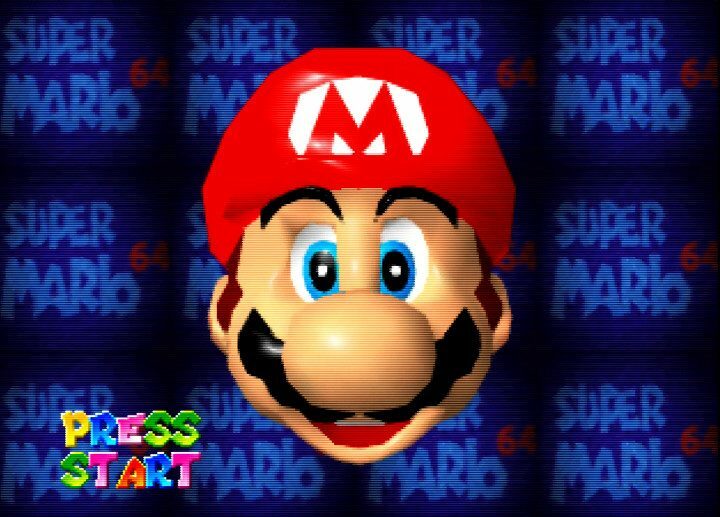 So you’ve conquered our easy, medium and hard N64 screenshot quizzes, right? 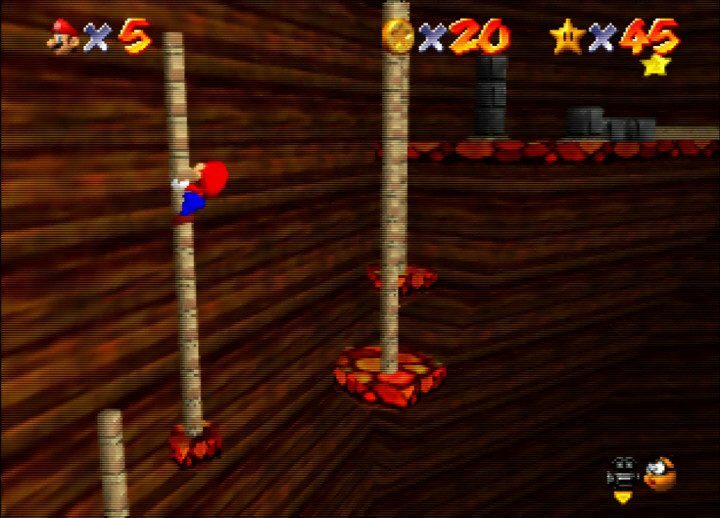 Or perhaps you’re just a sucker for brutal punishment and chose to start with this borderline impossible challenge? If you haven’t done the other tests then we suggest you try them first. The expert quiz is immensely difficult! 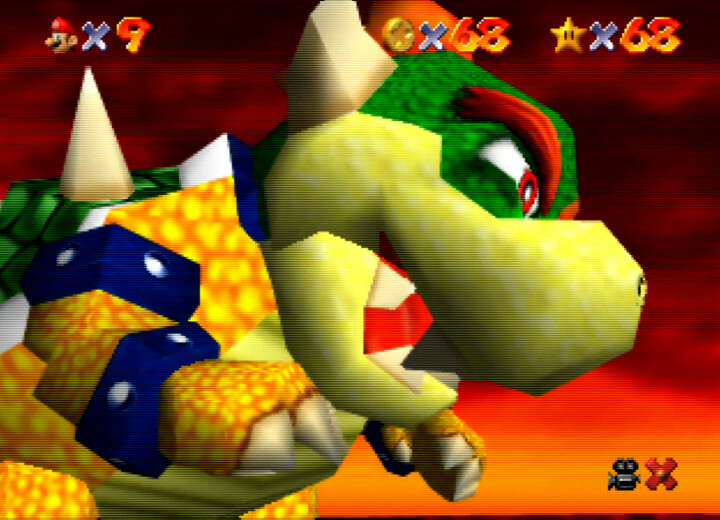 Frankly, you need to be an N64 legend – nay, a god – to get a perfect score on our expert quiz. There’s a good chance you won’t have heard of any of these games. Good luck – you're gonna need it! Whether you emerged victorious or defeated, there’s still more fun to be had! 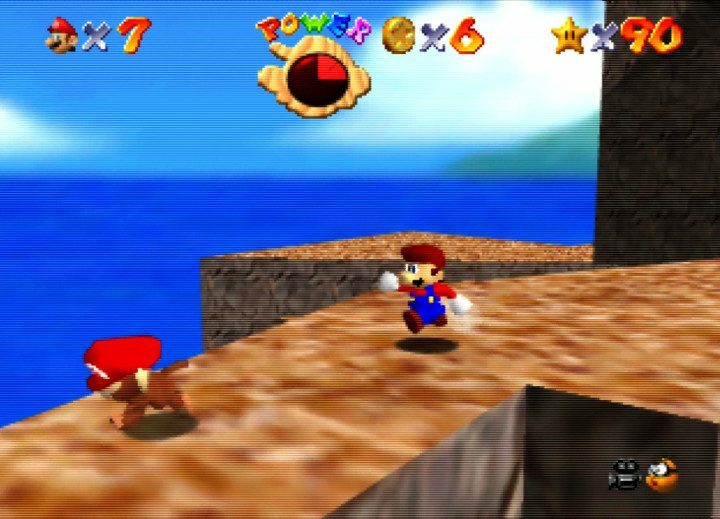 You can test your knowledge further with our Super Mario 64 quiz.